Artist information page for Neroli Weaver. Neroli Weaver was born in Brisbane in 1965. Her art training began in Brisbane where she graduated with a Diploma in Fine Art from the Queensland College of Art in 1985. 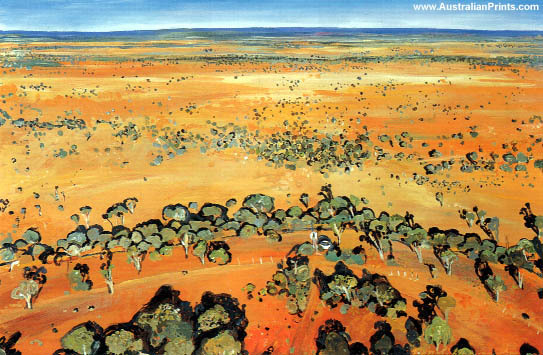 In 1986 she moved to Sydney where she continued to work on numerous series of drawings and paintings. 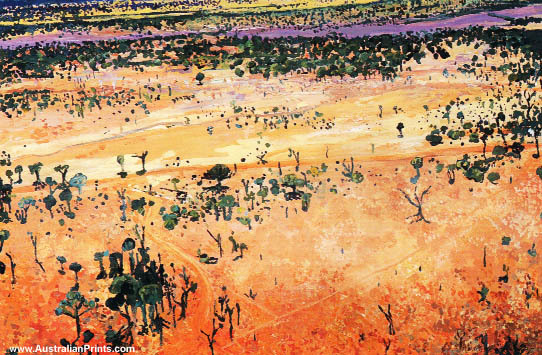 Weaver has visited and studied many areas of Australia, being continually drawn to the rich and diverse Australian landscape as her source of inspiration throughout her artistic career. Strong marketplace acceptance has been a notable feature of her career to date with her work being purchased as commissions for public and private collections.